Stevie Wonder is the legend whom most practicing musicians come across that has a life-changing impact on them. 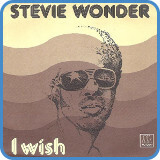 Stevie’s natural groove and ability to so purely express music remains untouched. His vocal phrasing is second to none. His super-hits include ‘Sir Duke’, I Wish, ‘Master Blaster’, ‘Lately’, ‘Superstition’ and ‘I Just Called To Say I Love You’. Stevie is so much in a class of his own, it’s almost as if he understands and can express music in a different way to the rest of us. 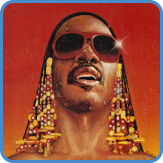 As I over the years have learned many Stevie Wonder songs I have studied his chord progressions. Most of them are very unique, Stevie does stuff with his progressions that no one else does. Remarkable. And I haven’t even mentioned his keyboard or harmonica playing, which is both unique and outstanding as well! What about the vocal range, melody writing, and lyrics? Well, Stevie is easily one of the most accomplished here as well. If you haven’t already you should immediately go and listen to his entire back catalog. It contains some of the finest music ever written, and performed! 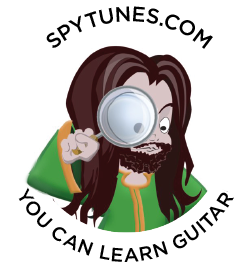 Originally in the key of Ebm, this song has been transposed up to Em in order to work better on just one acoustic guitar. The bass line is very prominent in this song and must, therefore, be a big part of the one guitar arrangement. 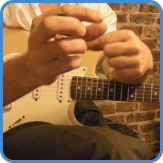 Another big feature is how the chords rhythmically follow the vocal. 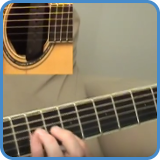 Go to video lessons: I Wish chords. For complete lyrics, go to I Wish lyrics. ‘Master Blaster’ is a song released on the Motown label, but unusually played in a Reggae feel. Written by Stevie Wonder, it is a tribute to Bob Marley. Often seen as a benchmark for musicians, the scary second instrumental section will probably take some extra work to get right. 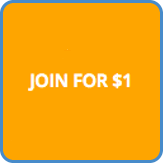 In the course I’ll break it down for you and give you live band loops to practice along with. Before you know it, you’ll be Jammin’! For complete lyrics, go to Master Blaster lyrics.